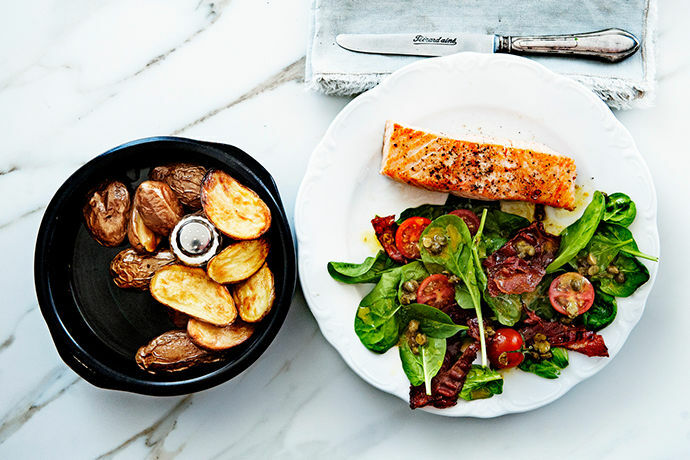 Our ‘Bistro’ brand is inspired by the look and feel of ‘petit’ French bistros where you can order small dishes with special ingredients and refined taste. Our Bistro potatoes are small and refined. They are available in packages from 750 gram to 1 kilo. 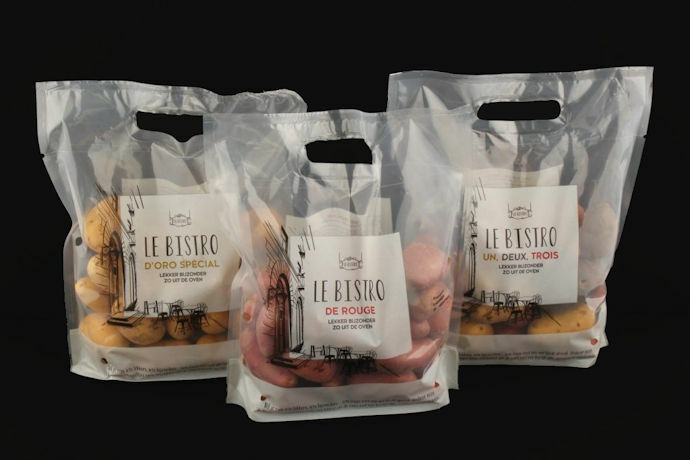 For the catering industry we also have bigger 2.5 kilo packages.